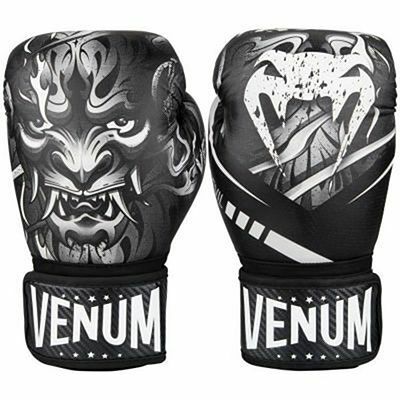 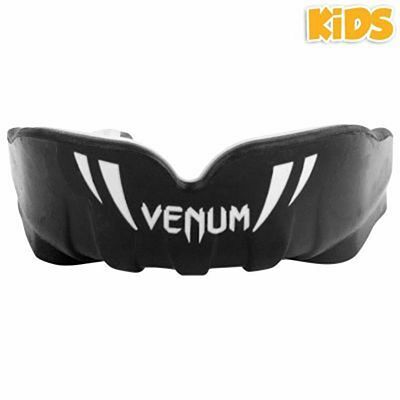 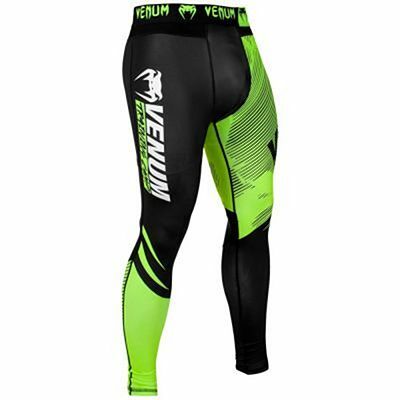 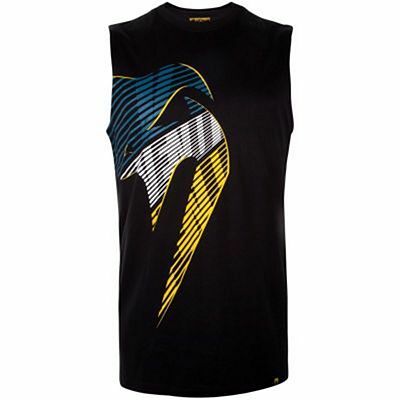 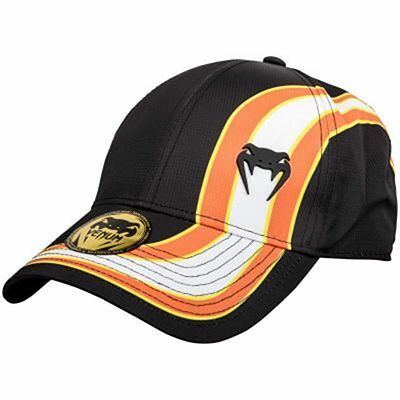 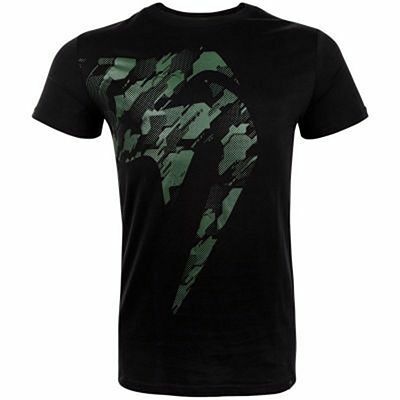 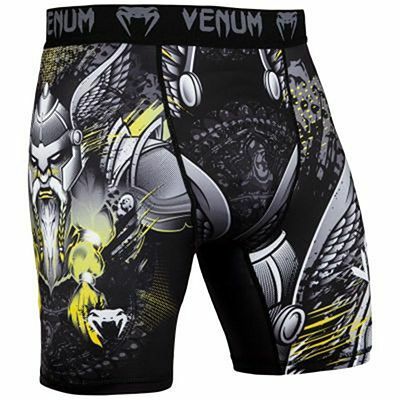 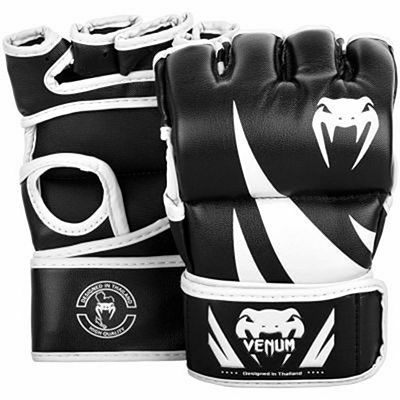 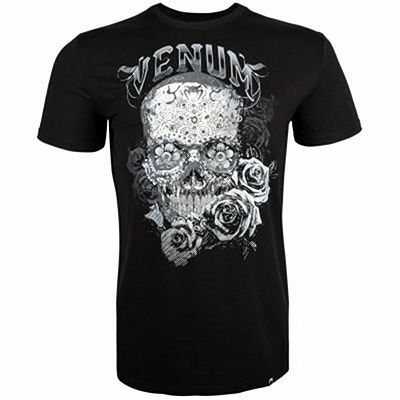 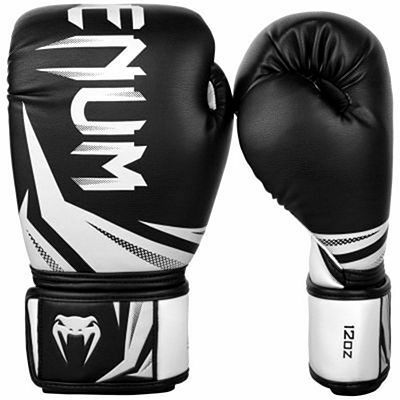 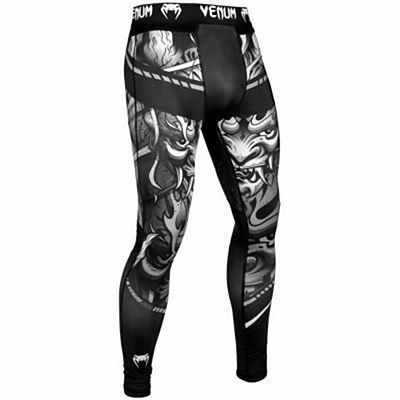 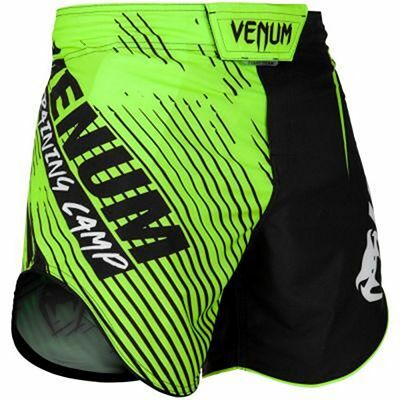 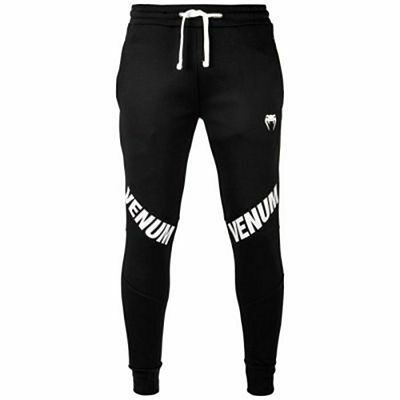 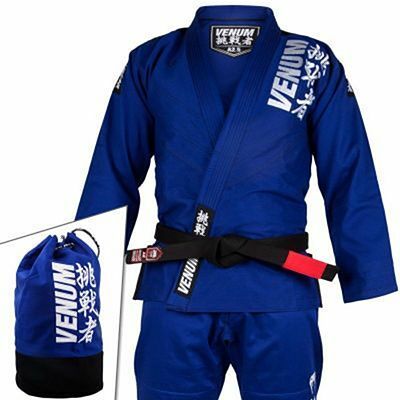 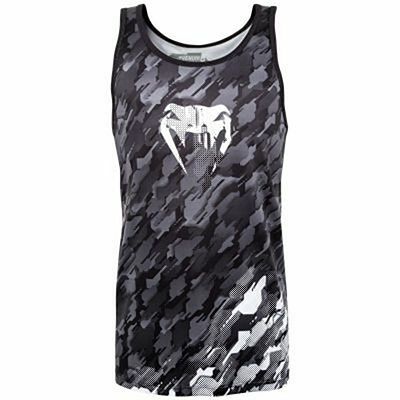 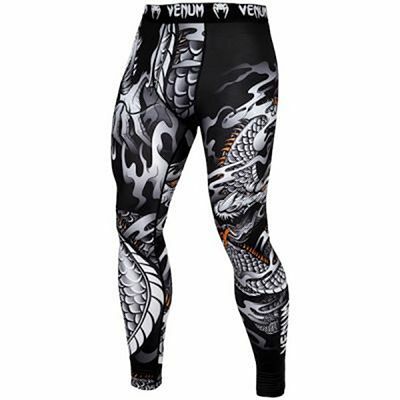 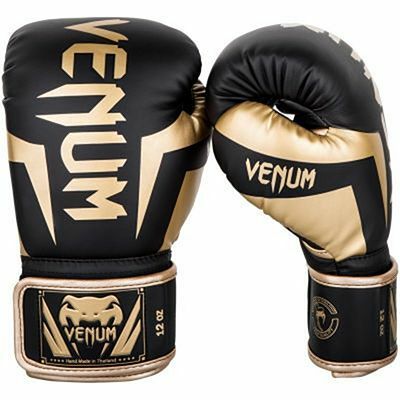 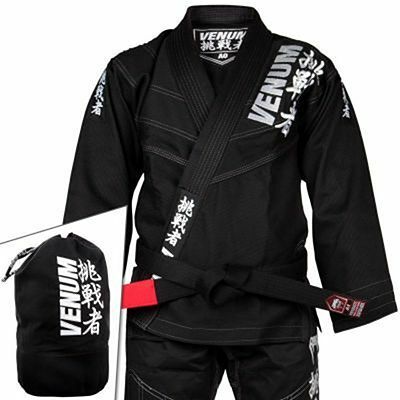 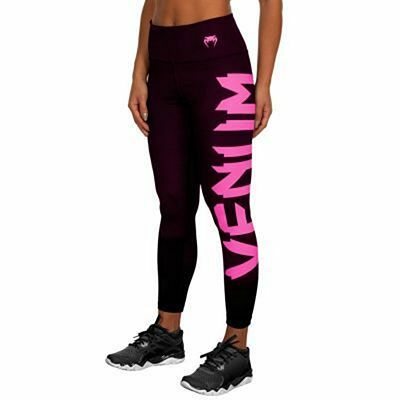 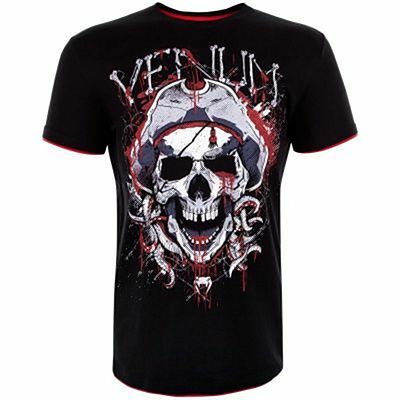 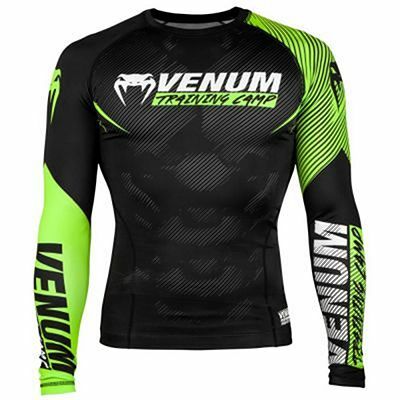 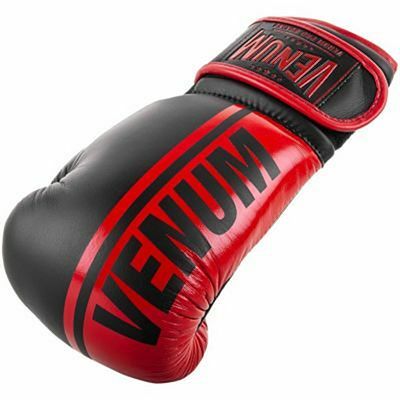 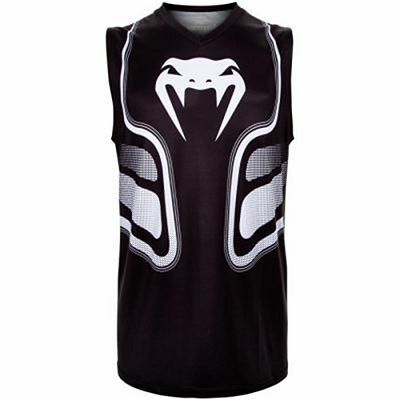 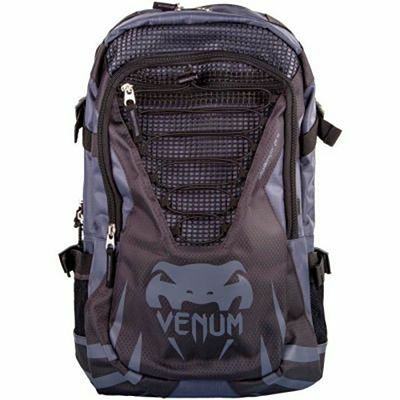 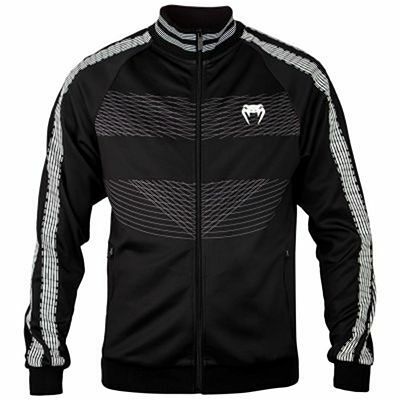 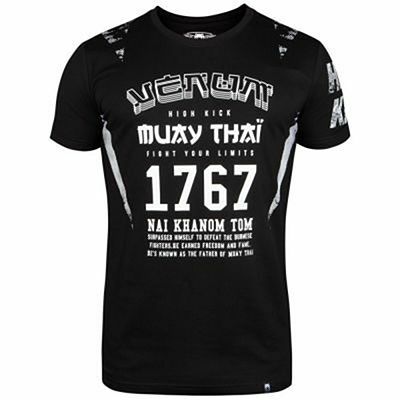 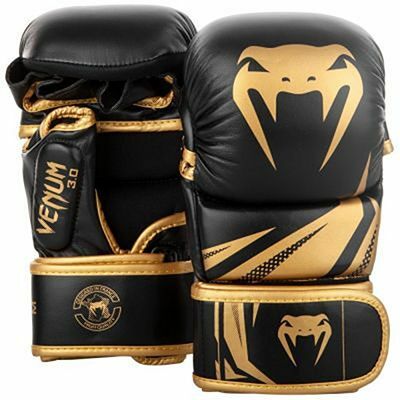 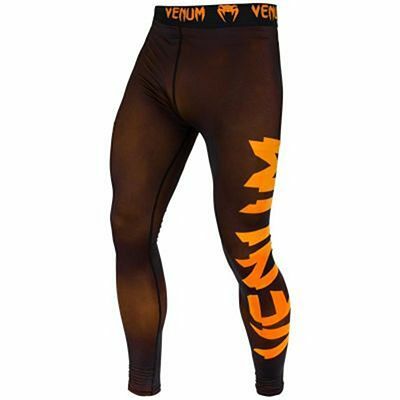 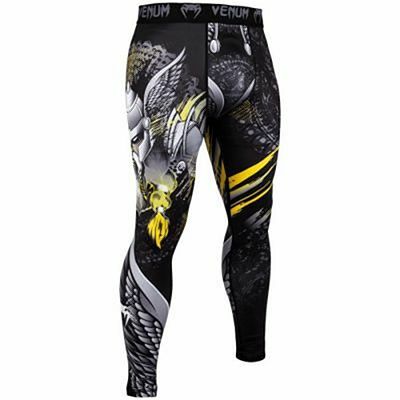 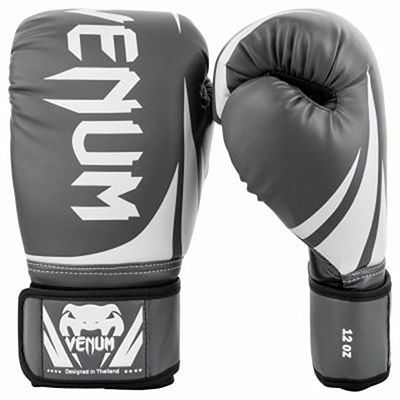 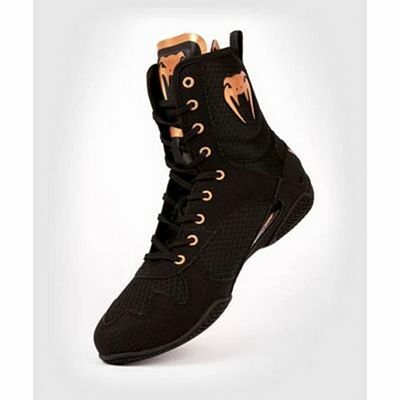 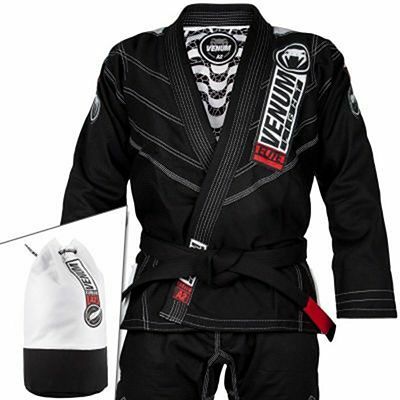 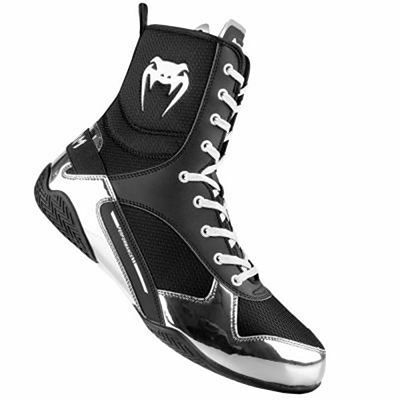 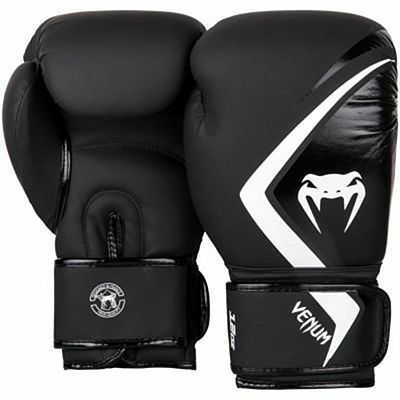 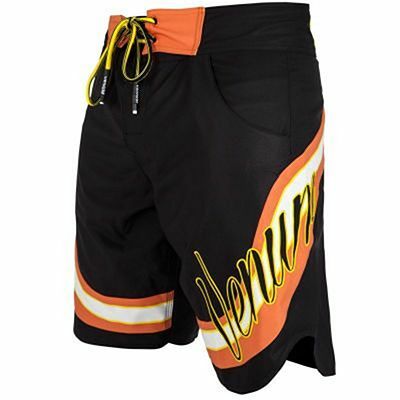 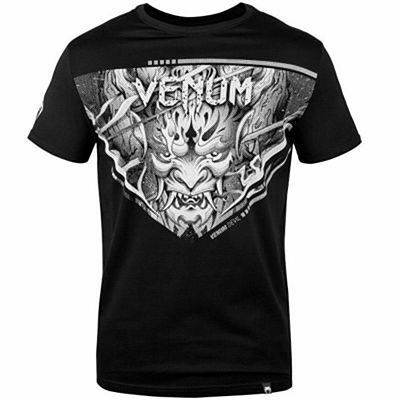 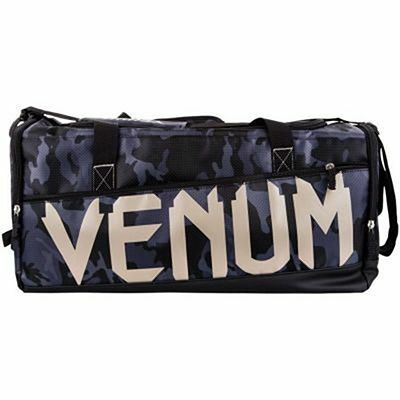 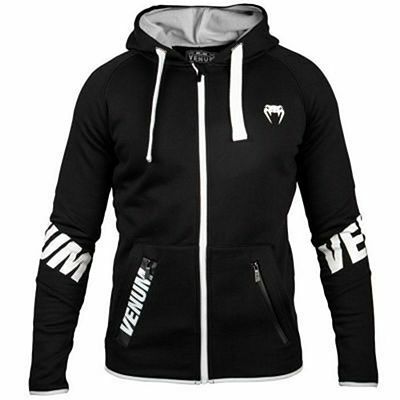 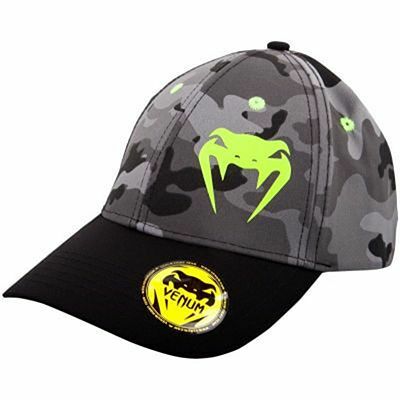 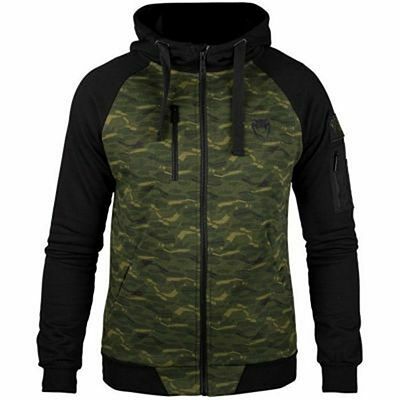 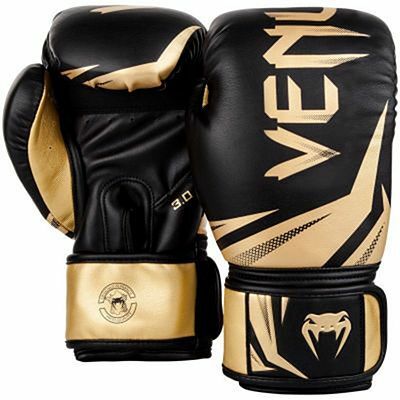 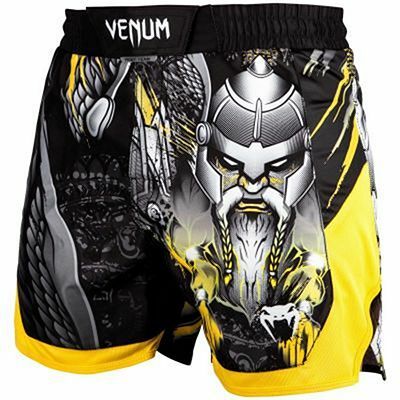 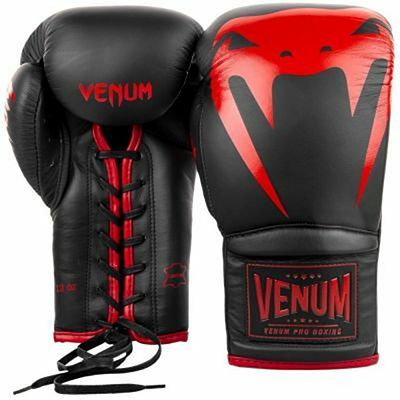 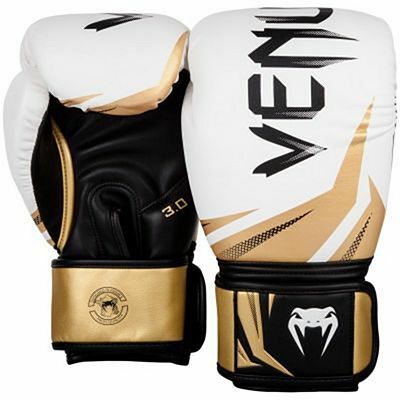 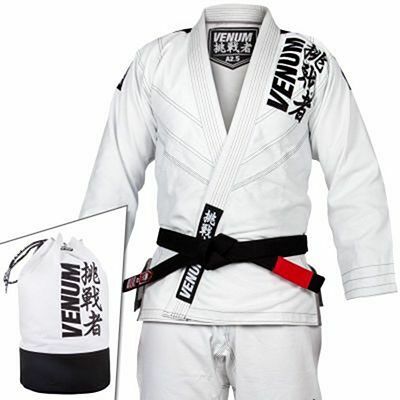 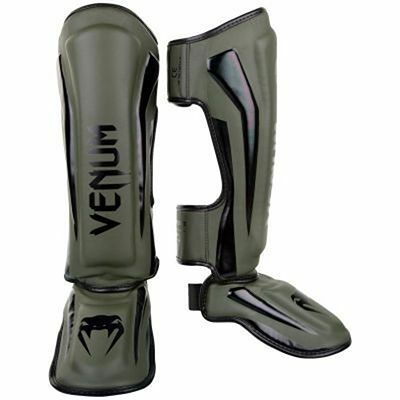 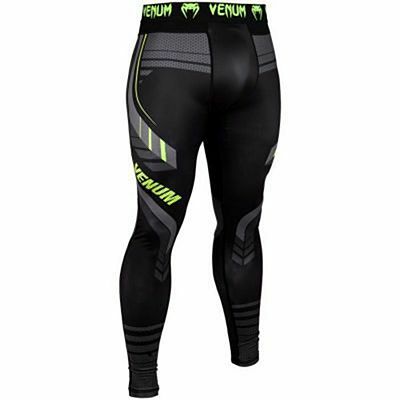 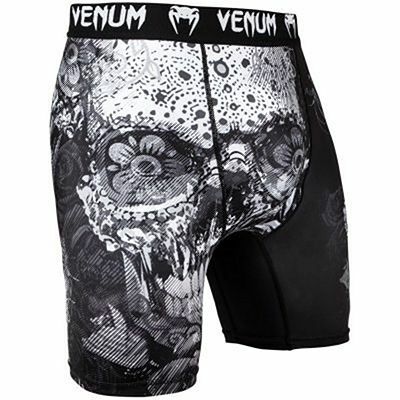 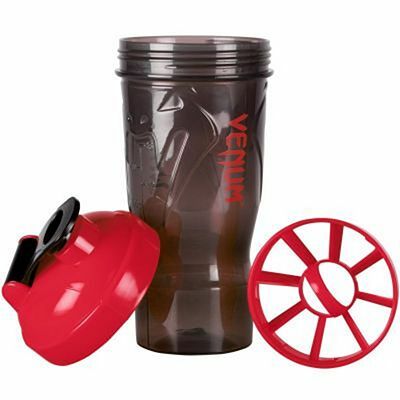 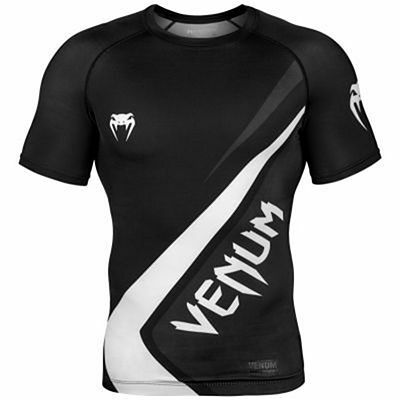 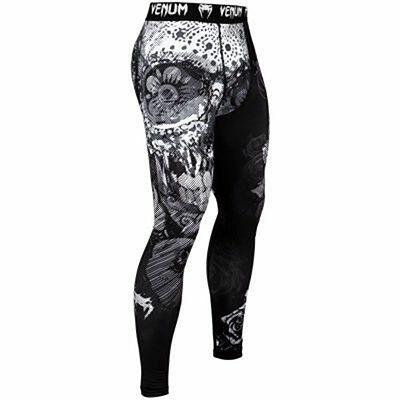 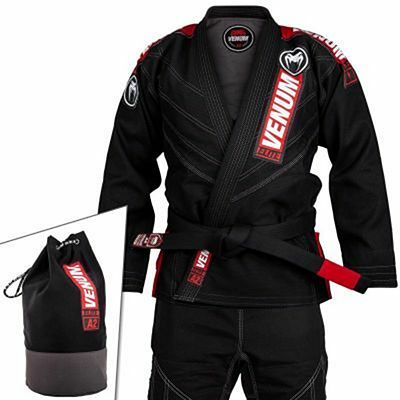 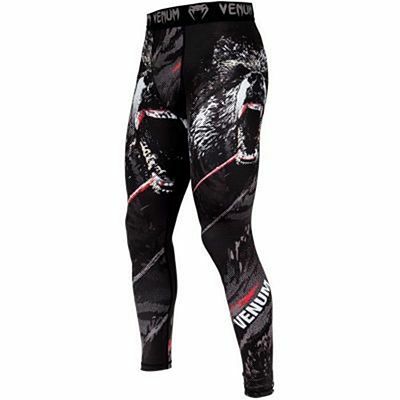 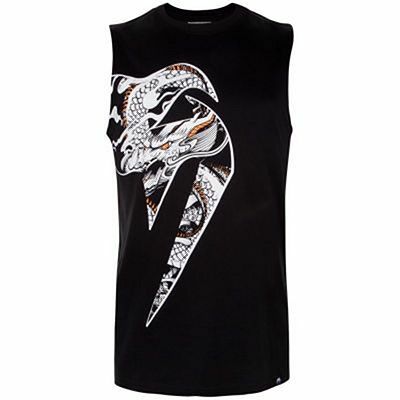 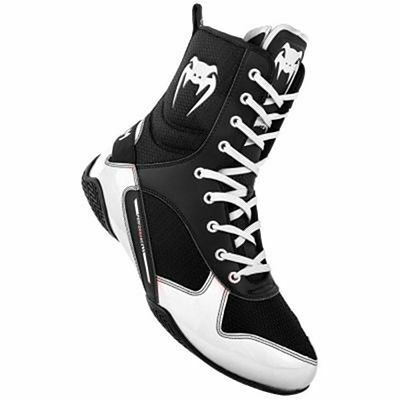 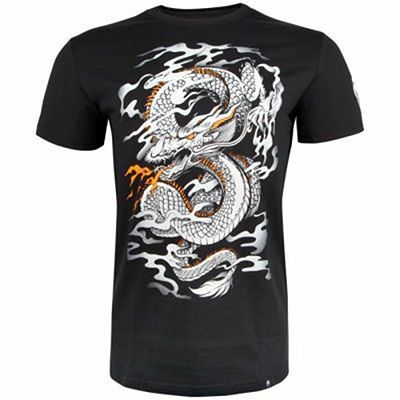 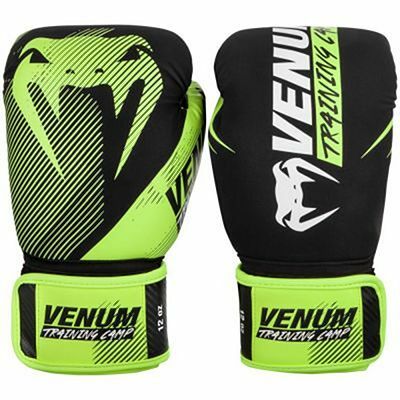 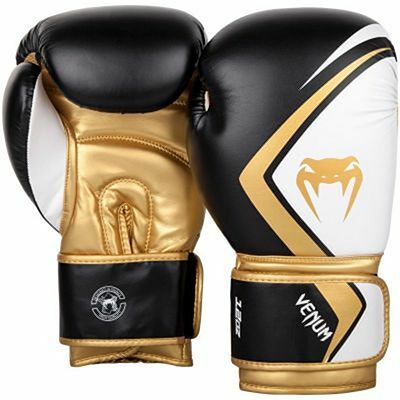 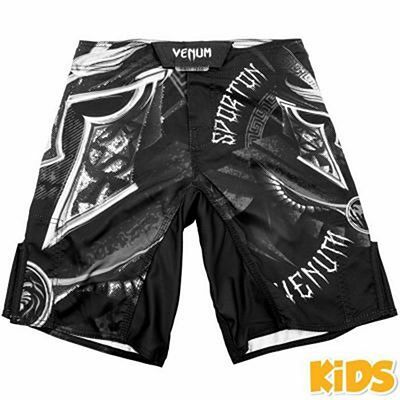 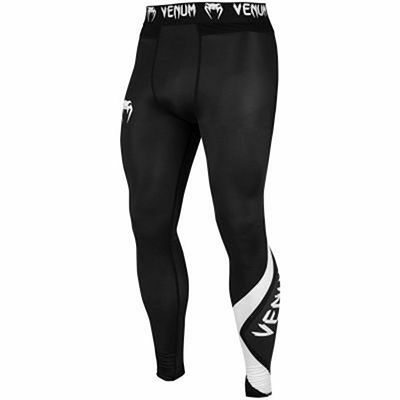 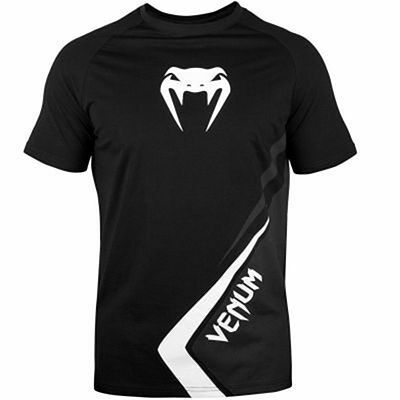 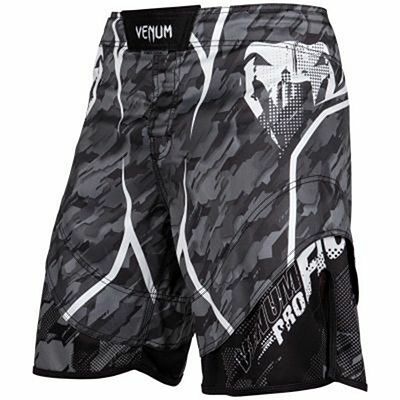 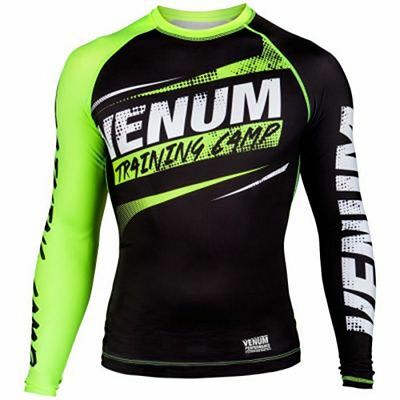 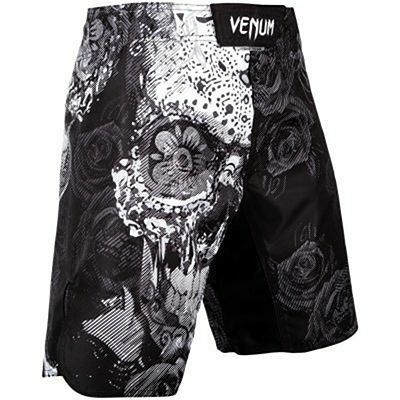 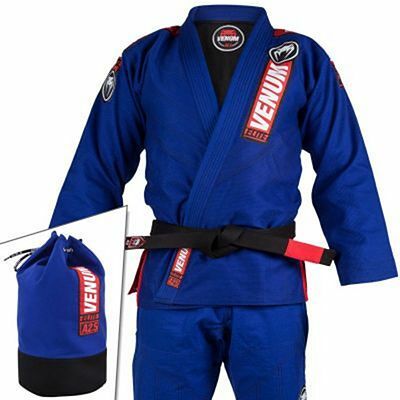 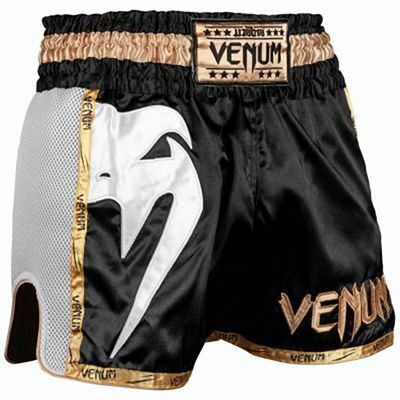 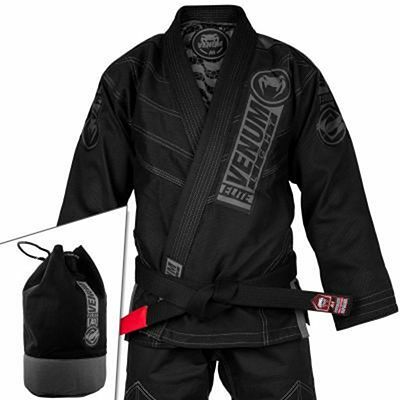 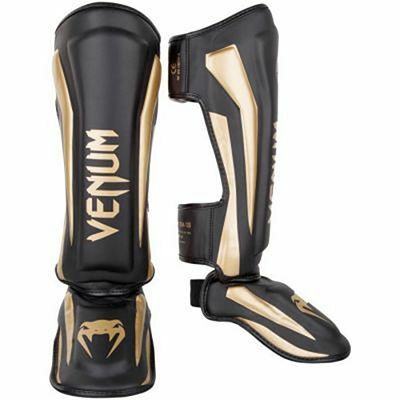 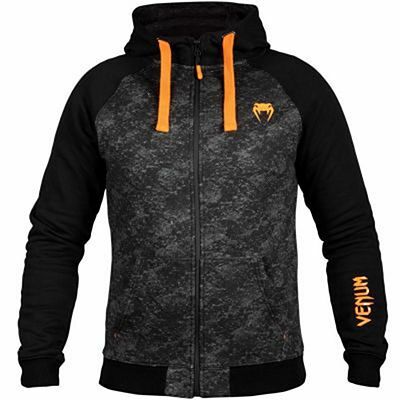 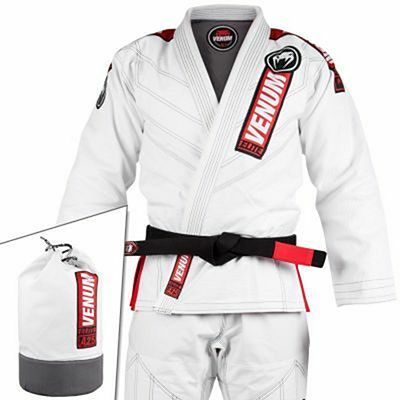 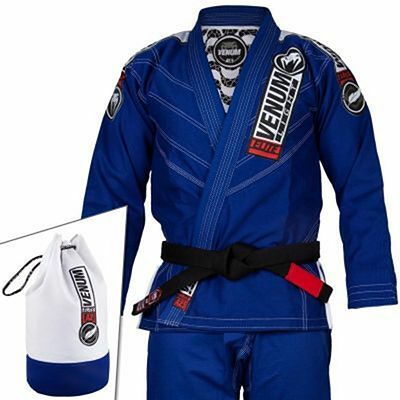 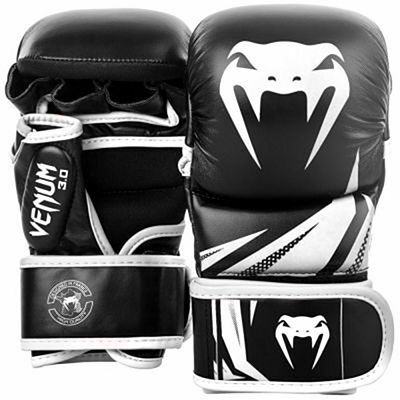 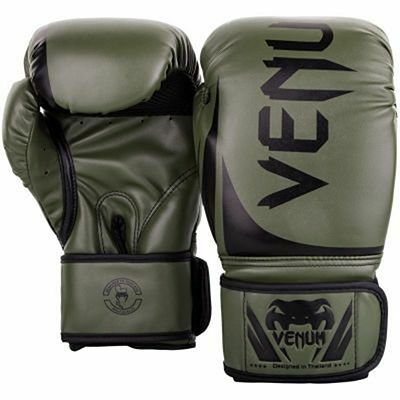 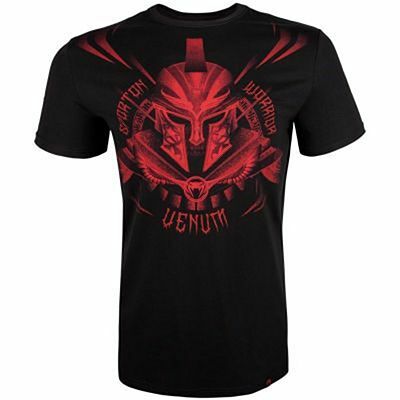 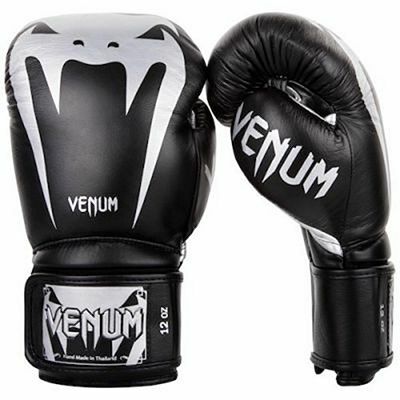 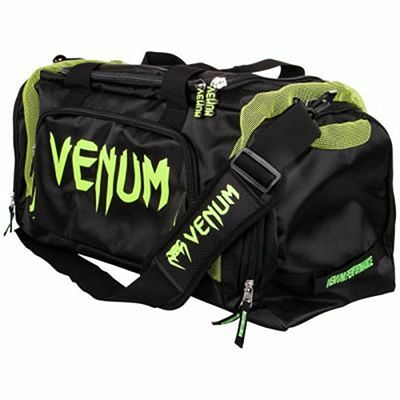 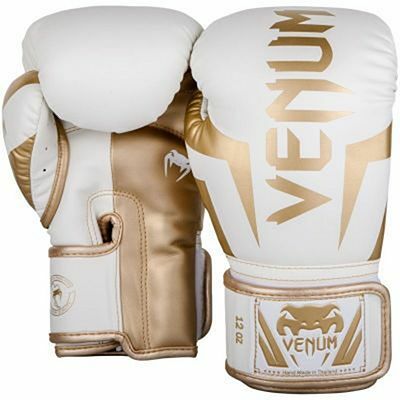 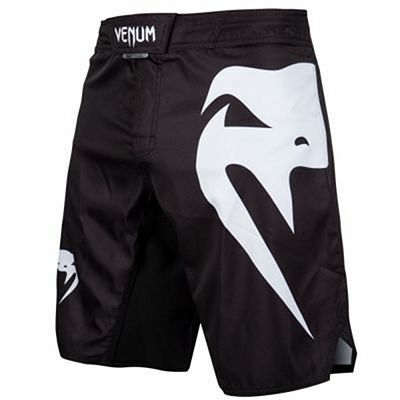 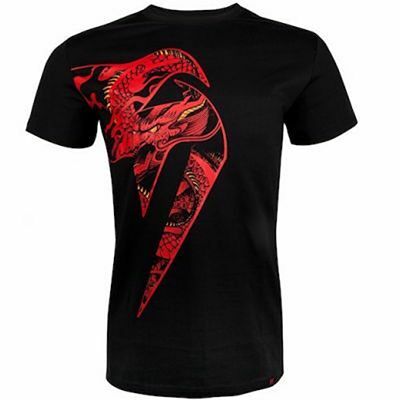 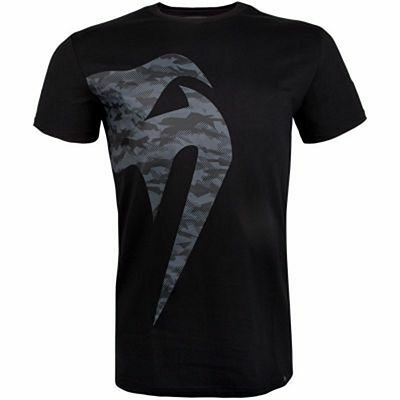 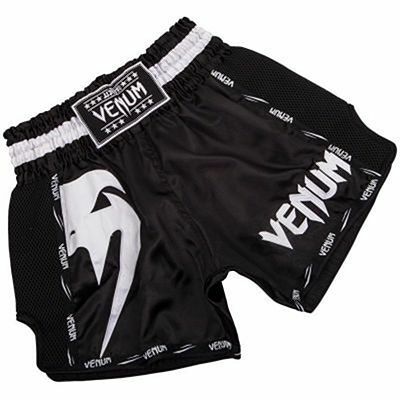 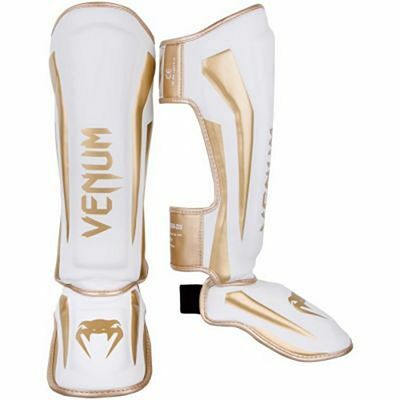 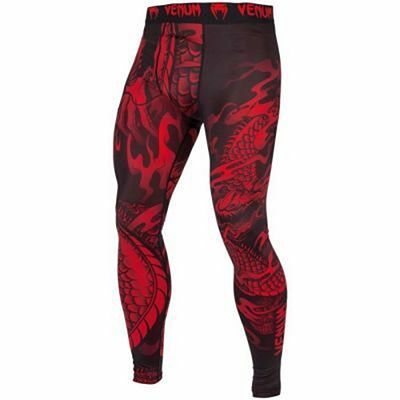 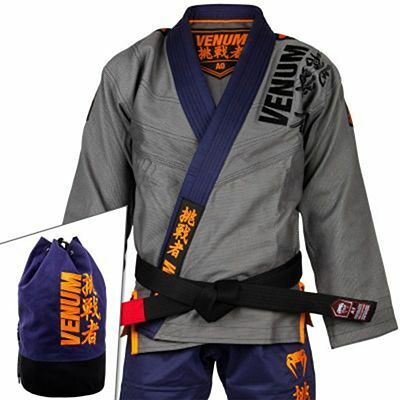 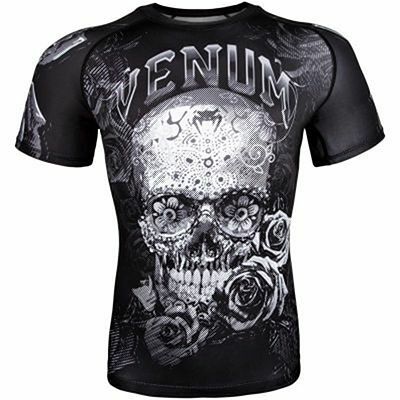 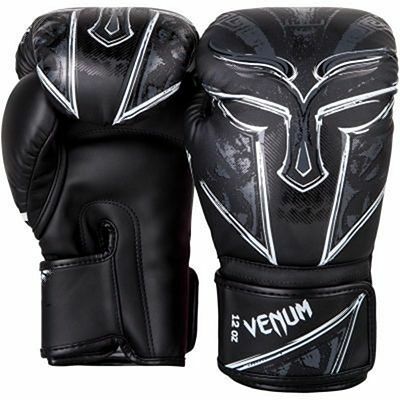 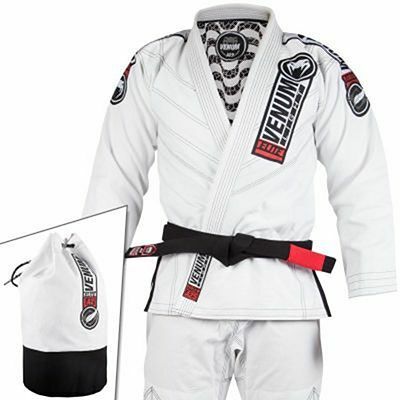 Venum is a clothing brand founded by Brazilian JIu Jitsu competitors in Rio de Janeiro (Brazil) in 2006. 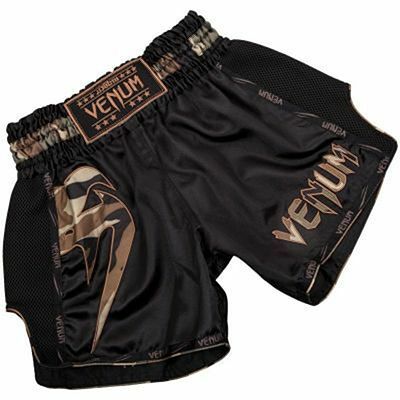 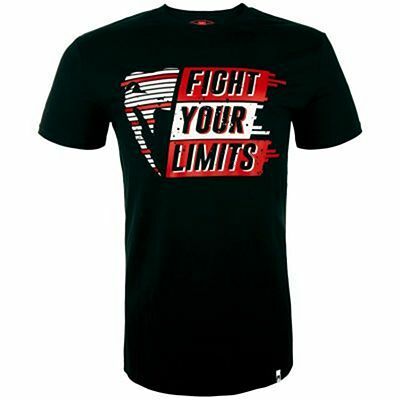 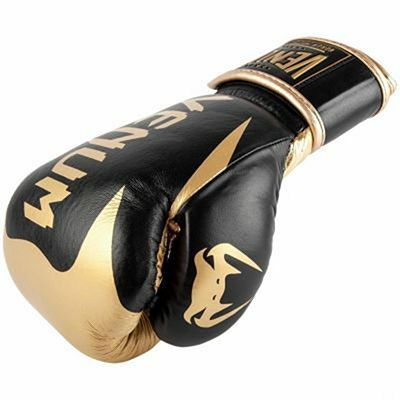 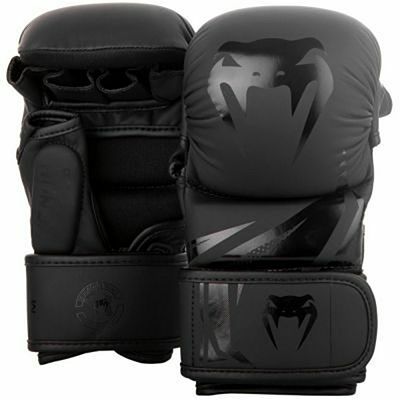 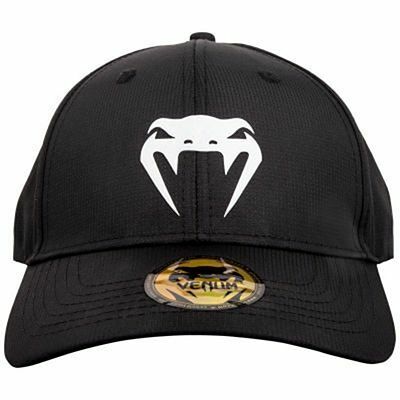 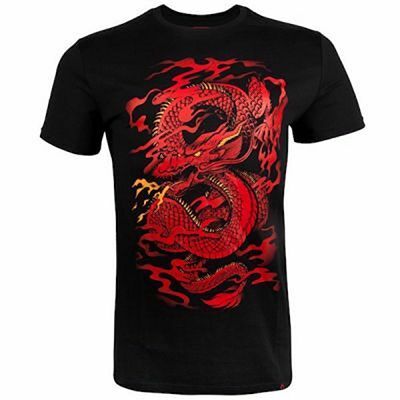 The brand has recently undergone a strong expansion, making shorts, T-shirts and hoodies among other products and sponsoring world-renowned fighters such as Jerome Lebanner (K-1, Hero''''s), Marcus Aurelio and Denis Kang (Brazilian Top Team), Alexandre "Pequeno" Nogueira (Shooto and Cage Rage champion), Cyrille Diabate (France) and the popular Brazilian team Chute Boxe. 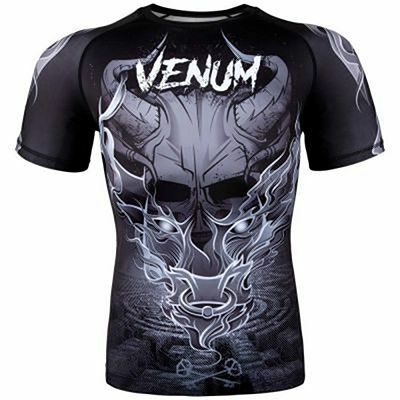 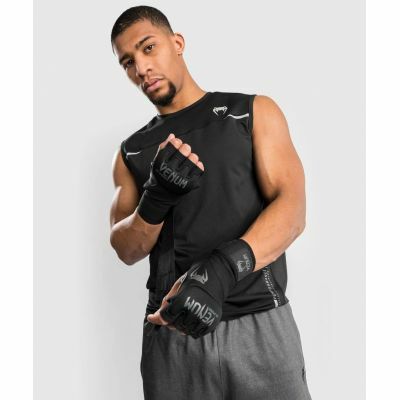 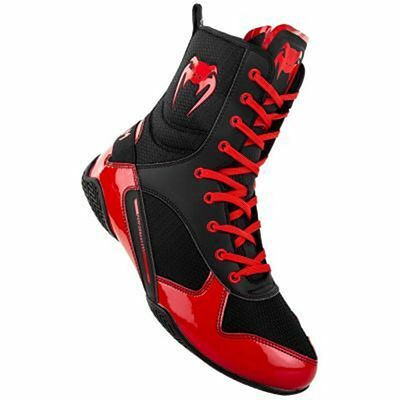 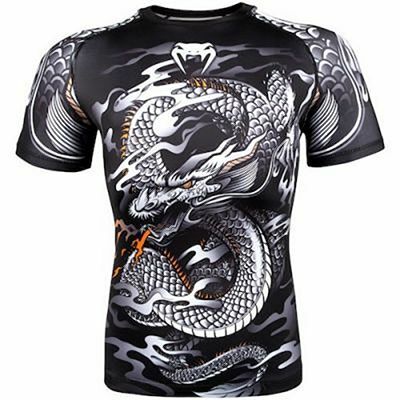 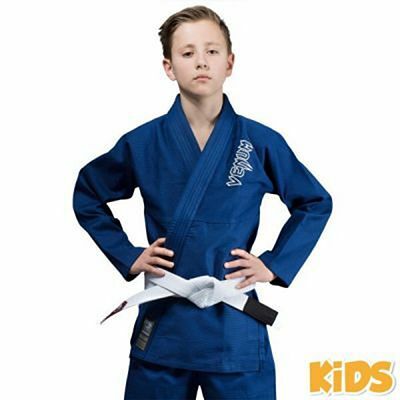 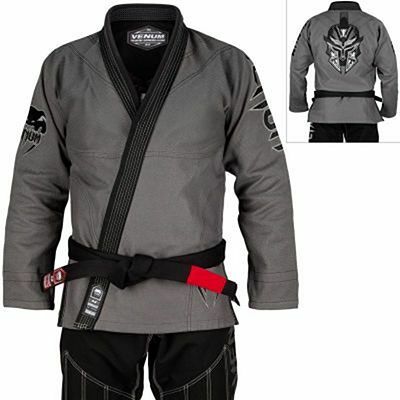 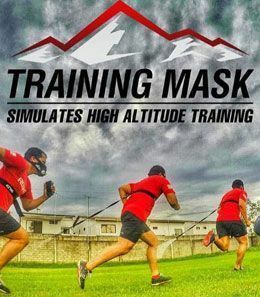 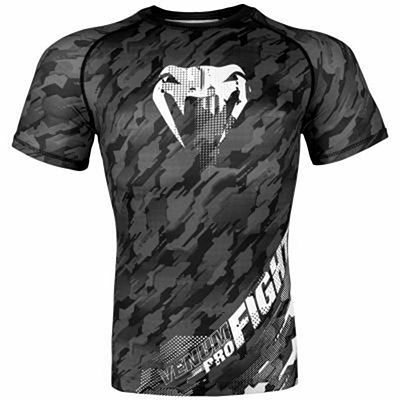 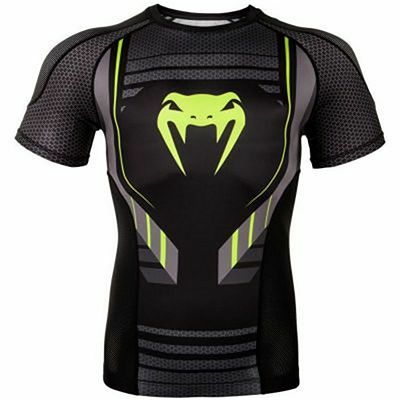 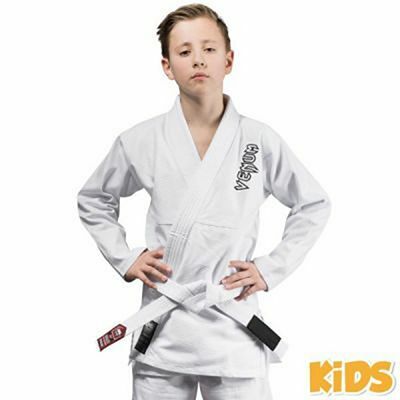 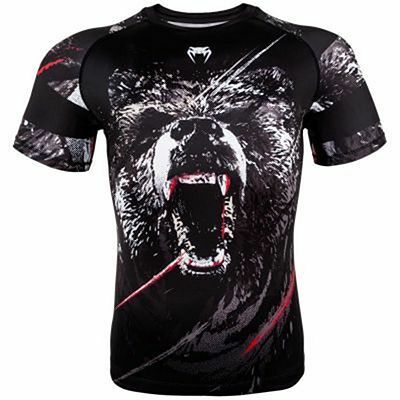 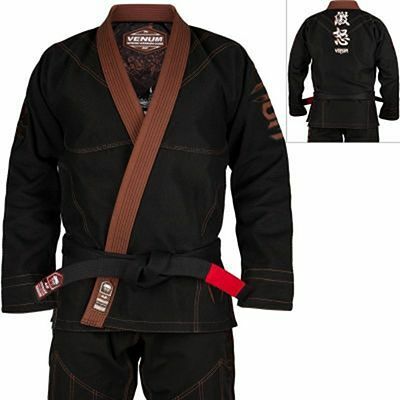 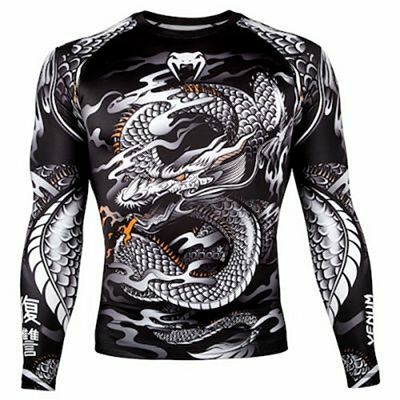 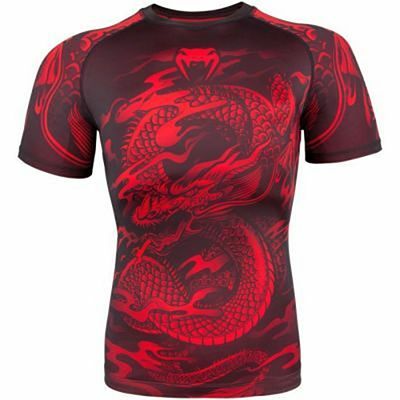 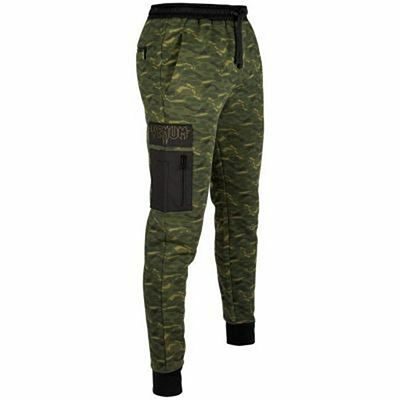 The brand offers excellent quality products and are innovators in the field of MMA and BJJ clothing with original and elaborated graphics.